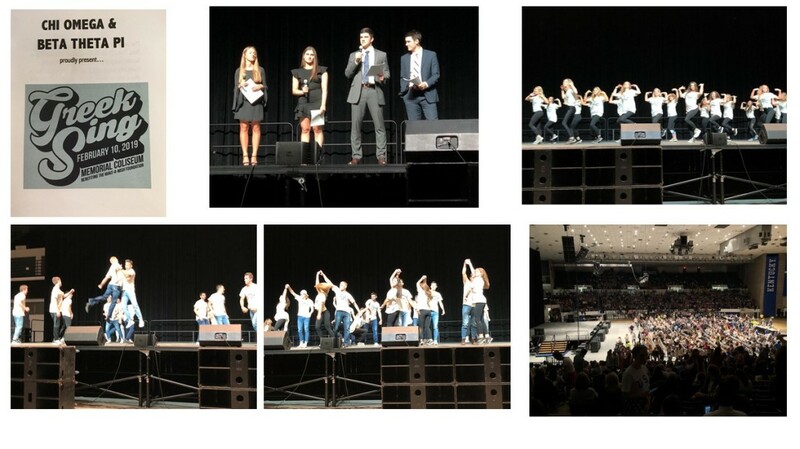 University of Kentucky Greek Sing held their event on Sunday, February 10th at Memorial Coliseum. This event benefits the Make-A-Wish Foundation. McBrayer was proud to be a sponsor.